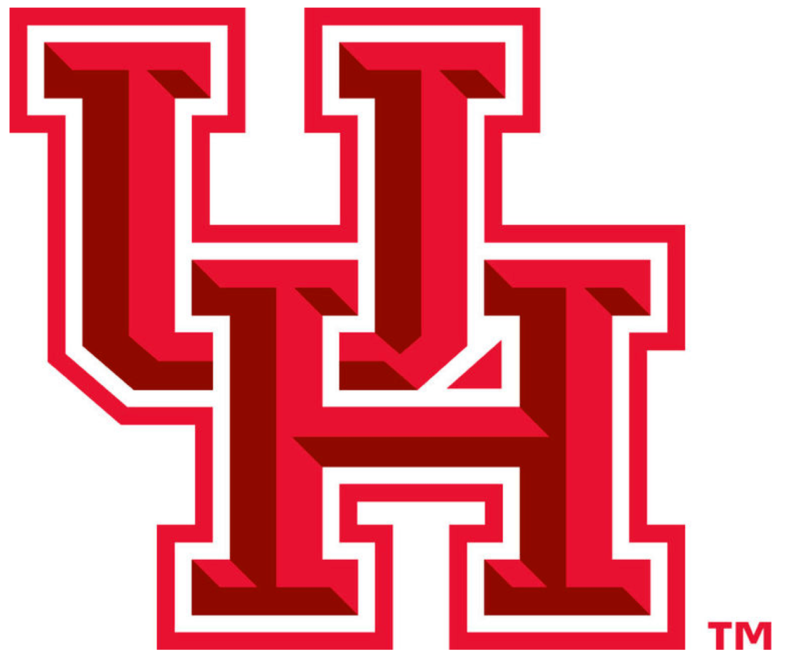 Will you be driving to see The University of Houston Cougars face the Florida State Seminoles Thursday, December 31, 2015? Even though Auto Glass Maxx repairs and replacement windshields we love to support our community! If you’re going to make the drive be sure that your windshield and your windshield wipers and tires are safe. Check out the blog to learn how to do a lot of that. 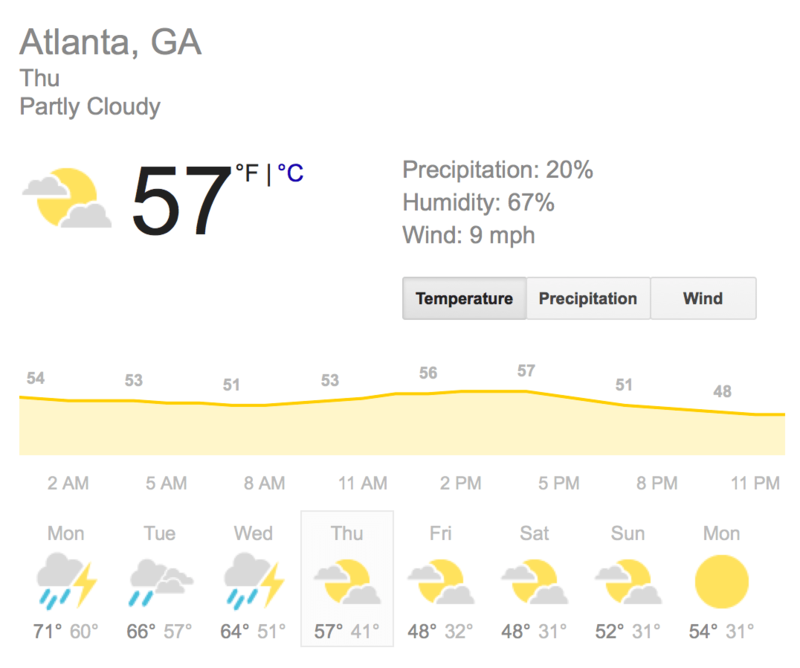 For those of you making the trip we have posted what the weather in Atlanta, GA is supposed to look like Thursday according to our all-knowing friendly Google. Go here >>> Chick-Fil-A Peach Bowl <<<< for more information.